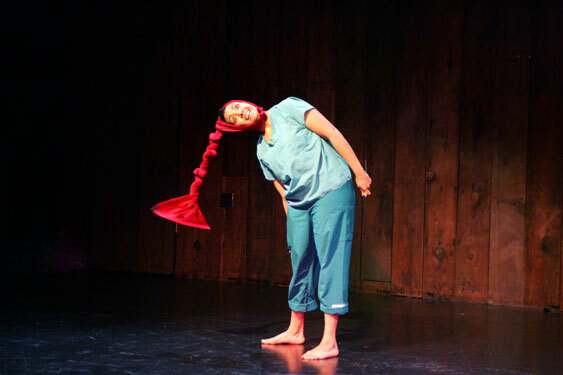 Tara creates original physical theatre work. Mother, wife, co-owner and Artistic Director of WAXING MOON, Tara's passions include performance, design, movement and educationTrained at The Dell'Arte International School for Physical Theatre in Blue Lake, California, Tara has created and performed with companies such as The San Francisco Mime Troupe, the Dell'Arte Company (CA), Creatively Independent (FL), Mobtown Players. 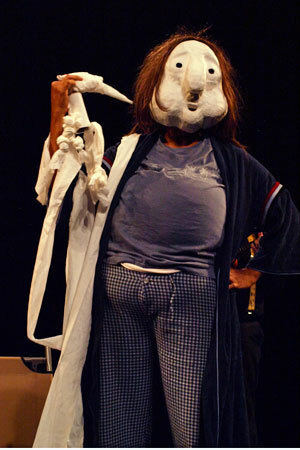 She has created 2 full face larval mask shows with her character “Little Fat Guy” which frequently performs in Baltimore. In 2012 Tara produced and directed two new plays by Kristin Harrison which were written for Tara's performance company, Waxing Moon Masks; Take This Medicine! and One Glitz Wish. To see Tara's mask designs, and learn about WAXING MOON's work, visit their website, HERE. 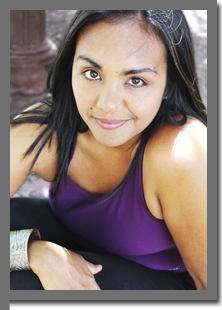 Tara is engaged in making theatre which empowers and amplifies the voices of people who are not often heard. 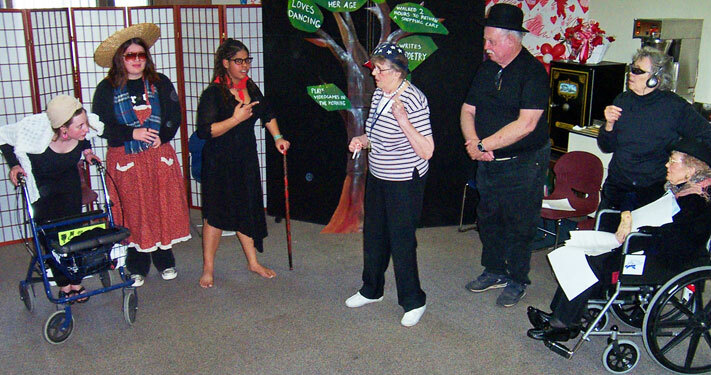 Her first community based theatre project, The Age Exchange featured senior citizens from a Eureka Senior Living Complex and high school students from neighboring Arcata High School, and forged between them a bond through investigative theatre making. In this collaboration with 2 fellow grad students at Dell'Arte, the culminating stage performance, The Age Exchange: Running on the inside allowed participants greater perspective on both youth and aging, and forged relationships between a community's elders and it's youth. Interested in who Tara studies with? Visit Dody DiSanto, Lecoq pedagog, HERE.